Timelaps. Clouds in the sky. The formation of clouds. Clouds. 4k00:19Timelapse. Clouds float across the sky . The formation of clouds . hd00:29Beautiful cloudscape. White clouds moving on blue sky. Long Shot, Establishing Shot, Time Lapse with clouds. Montenegro, Budva, island St. Nikola. 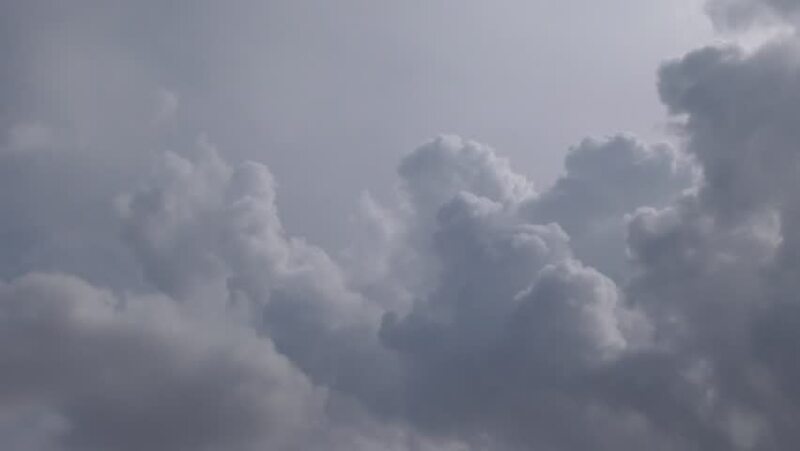 hd00:15A beautiful time lapse of clouds in a blue sky.